There is new concern shown by OnePlus 5 owners as allegations appear on reddit of phones rebooting when dialing 911. The cause of the bug is currently unknown, however OnePlus is in contact with those experiencing the issue to try and solve the problem as soon as possible. Some users have been reporting on Reddit that their OnePlus 5 is rebooting when making a 911 call through the dialer. A video uploaded to Facebook reproducing the bug was posted as proof alongside the allegation. While this is a small subset of users, the bug is one with major implications due to the impact it could have in an emergency situation. It is not clear what is causing the reboot, with OnePlus talking to affected customers to try and identify the issue. Users are speculating that since some countries emergency services numbers request a GPS location at the beginning of the call, that the bug may be related to GPS initialization. 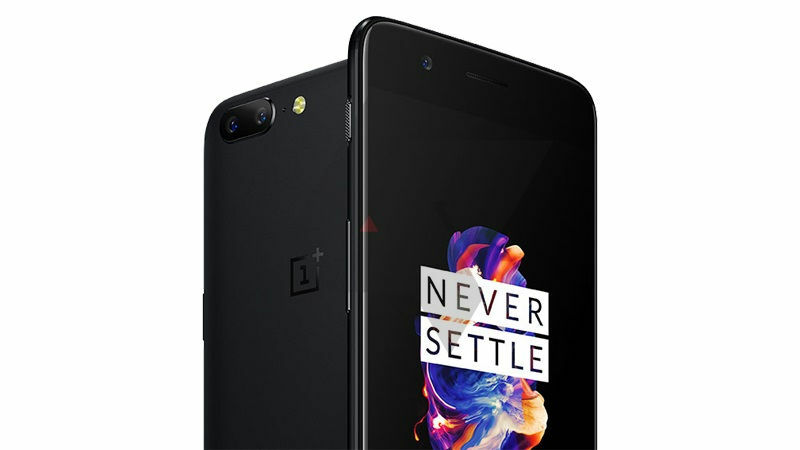 It isn't unusual for a new product to have some bugs, however the number that have been suffered by the OnePlus 5 is unusual. While other bugs such as notifications being cleared or Windows 10 not recognizing the phone have been annoying, this one is potentially dangerous, and we hope that OnePlus is able to identify and solve the issue soon.